Semi Kunatani is named the HSBC Player of the Final after starring in a 21-7 win over New Zealand in Hong Kong. 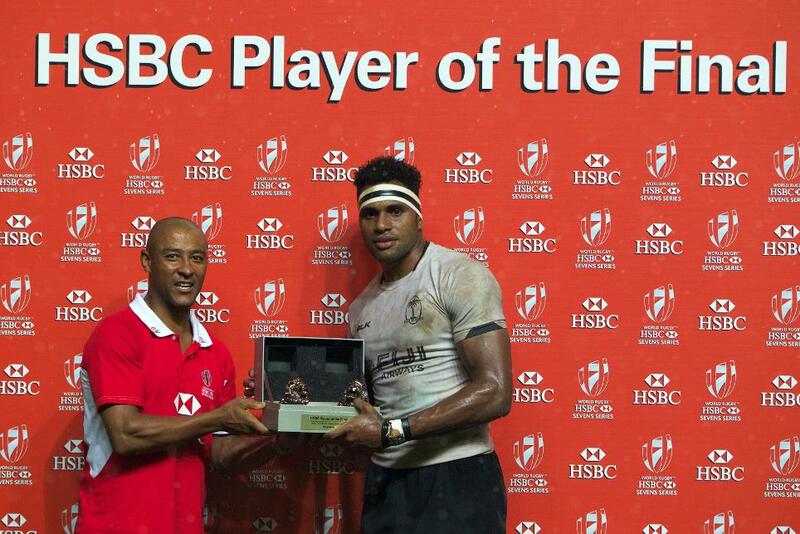 Fiji forward Semi Kunatani was named HSBC Player of the Final after his try-scoring performance helped Fiji to a third Cup win of the series. Kunatani's try and intelligent attacking play ensured he was on the winning side, securing Fiji's second successive Cup win in Hong Kong. It was the first time Fiji had met New Zealand in a final this series and in front of a packed out stadium in Hong Kong it was a thrilling spectacle to behold. Having gone in at half-time tied at 7-7, Fiji took the initiative in the second half with Kunatani spearheading some devastating attacks. A great striding break from his own half helped set up Kitione Taliga to put Fiji 14-7 up, before Kunatani turned try-scorer himself, latching onto a pass from Amenoni Nasilasila to go under the posts and secure Fiji a great victory. Kunatani's stats were the best of any player in Hong Kong, making 10 tackles, sevens breaks, 11 offloads and 22 carries. 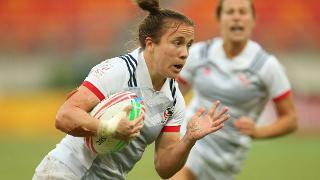 He also went over for five tries, showing his attacking potency. Fiji now lead the HSBC World Rugby Sevens Series by five points from New Zealand, with the next round heading to Singapore on April 16-17.